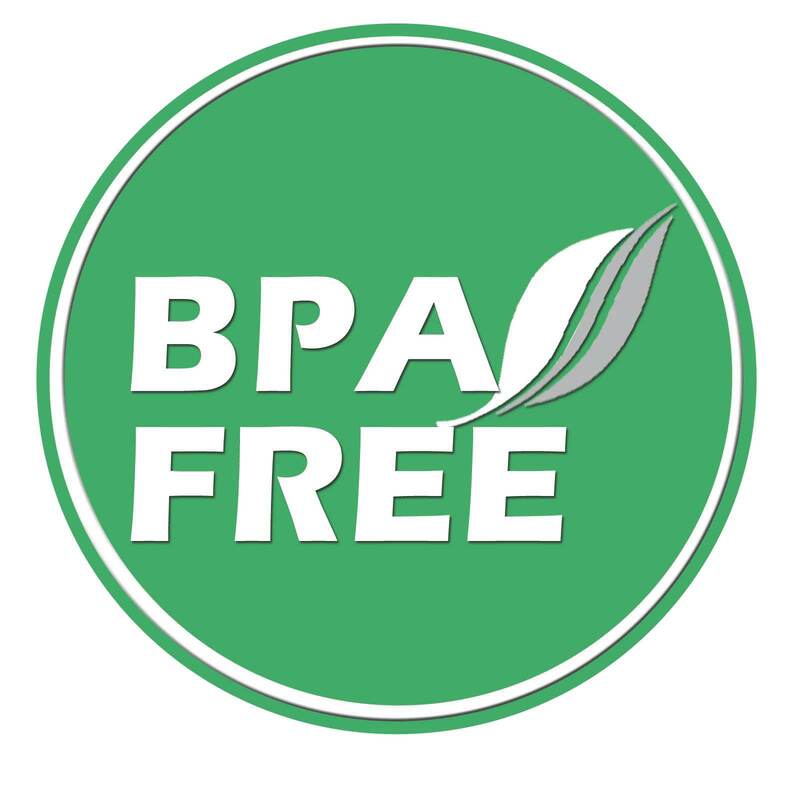 The BPA is mainly used to make plastics. 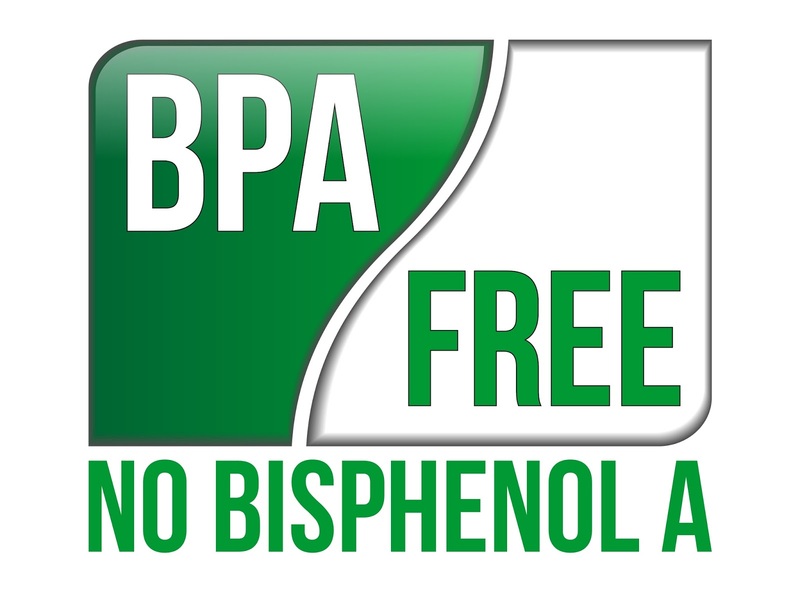 Bisphenol A, also known as BPA, is a chemical used since 1960 to manufacture lightweight hard plastic. In its pure form, is a solid white color, medicinal-smelling substance. 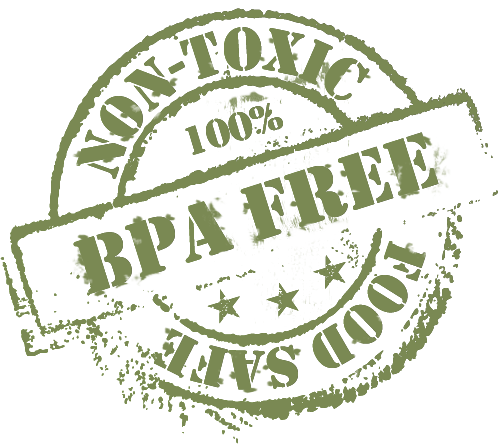 Plastic products made with BPA are usually transparent and hard and plastic often are called. Among them found in containers of food and beverages, water bottles, bottles for infants and babies, babies, cups reusable cups, coated cans, CDs, spare parts for automobiles, equipment safety resistant, covered with plastic lenses for glasses, toys and medical devices. who hasn’t done this once?? * do you know if you’ve been in the Sun in a storage yard waiting to be transported to the supermarket?? * who will ensure that they have not been in the courtyard of discharge of the supermarket few days waiting to be replaced?? * do you have thought it ever?? How these substances affect us? 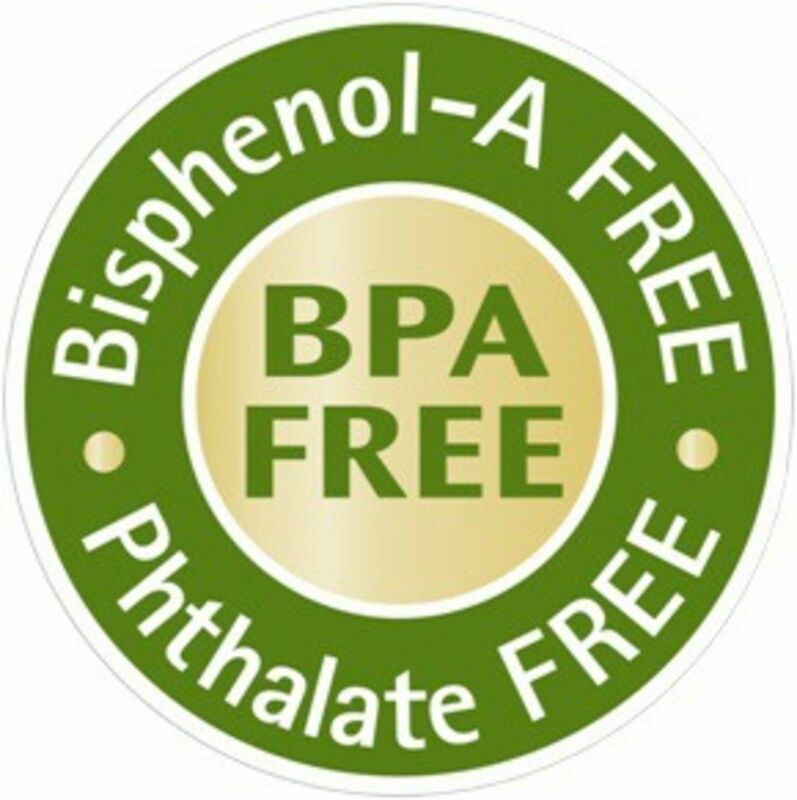 The toxicity of these plastics and Bisphenol A risk is in the category give them artificial estrogen called, has the ability to blend in with the natural estrogen in our bodies so interferes and affects the action of the natural hormone cycle. German researchers have revealed the presence of high doses of Bisphenol A in blood and umbilical cord of pregnant women and mapped its presence with the occurrence of abnormalities in fetuses and newborns. Even at very low doses causes these effects, since they accumulate in the body with regular consumption, widespread and continued for years. Plastic containers, even in the microwave should not be heated. Plastic containers must not contain hot drinks. They should not be washed in the dishwasher, the heat makes the harmful particles are shed. Avoid canned food, the inside of the cans may contain Bisphenol a. nor cans should be heated. The repeated use of plastic bottles is damaging above all if they arenot reusable, which are the vast majority. Do I know which container I’m acquiring? There are more than 100 types of plastics, but the most commonly used are seven, and it identifies them with a number inside a triangle to facilitate sorting for recycling. Marked with the number “3″ (polyvinyl chloride/PVC) can also shed BPA and phthalates. Marked with the number “6 (polystyrene/PS), styrene is a potentially toxic chemical that is released from containers made of polystyrene when used to store or heat food or liquids at temperatures greater than 80° C.”You can damage the nervous system. Types 2, 4, and 5 are the safest options. Is important to avoid the use of plastic bottles in babies and even more heat the contents on them. It is best to replace them with bottles of glass that are currently marketed and that an external protector that prevents any kind of break. Bottles of beverages and containers of glass or stainless steel, are also practically recyclable 100% and almost as light as plastic. They are free of chemicals such as Bisphenol A BPA (), and are safe to use with hot liquids. 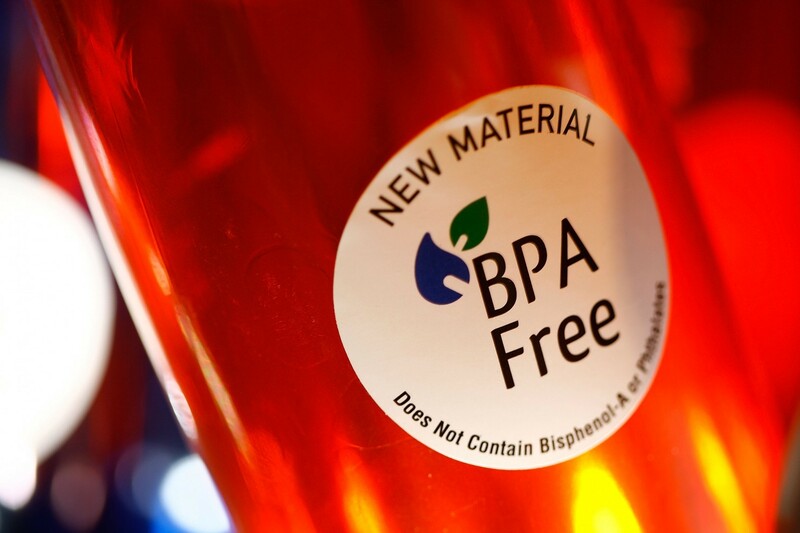 In the market there are currently some bottles of hard plastic whose material is Tritan, the Tritan is a safe material free of BPA (Bisphenol A) withstanding temperatures between – 20 ° and 100 °. These containers can be put in the dishwasher up to a temperature of 100 ° C.
Long ago that I use stainless steel or glass bottles, home of glass are very comfortable using, but when you have to travel, go for a walk to the field or spend a day of beach glass is not desirable first of all by its “insecurity” due to possible breakage and secondly by the weight that we are carrying… I am now very happy with my bottle of Tritan, light, resistant and with great capacity! 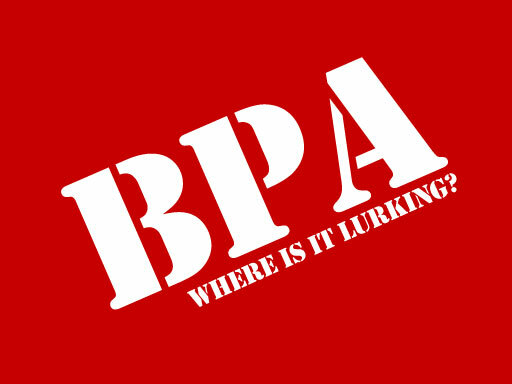 How Harmful Actually is BPA? 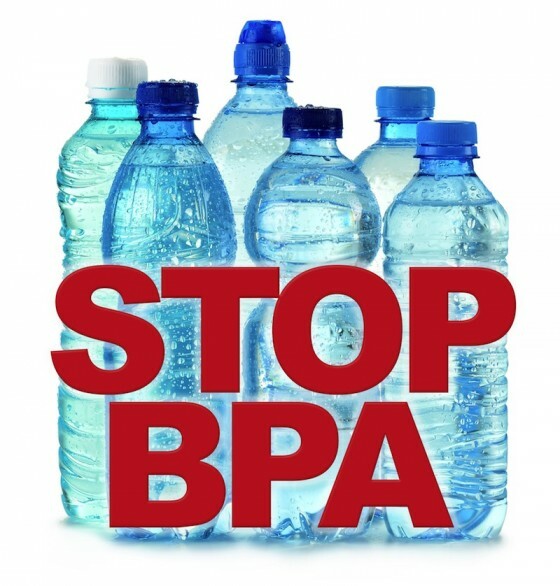 BPA – Why Our Plastic Bottles Need to Be BPA free?